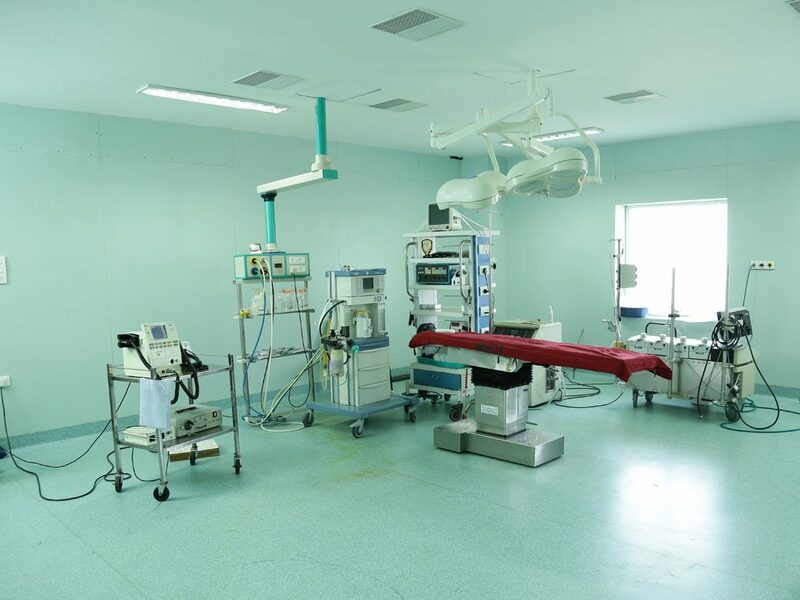 Minimal invasive surgery is the order of the day and our skillful surgeons are well trained to handle routine and difficult laproscopic and endoscopic procedures. 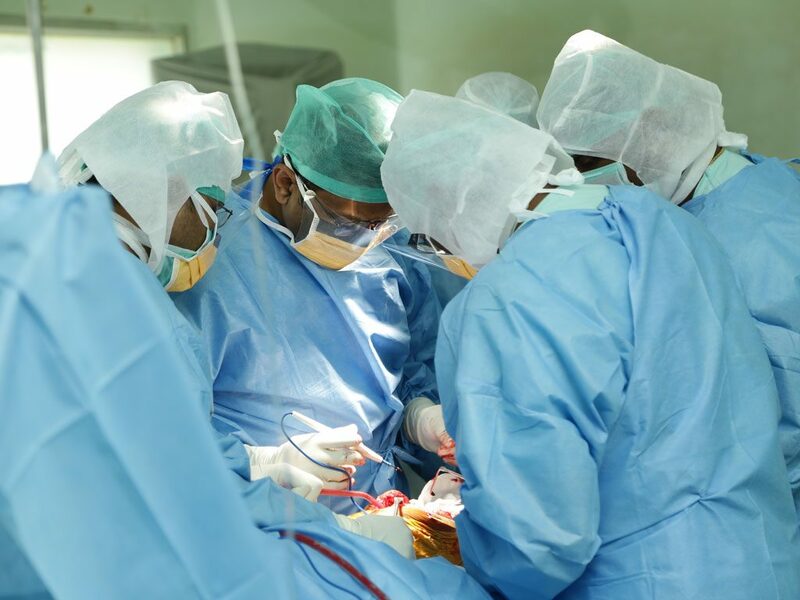 Laproscopic hernia repair, Laproscopic hysterectomy, appendicectomy and cholecystectomy (Gall bladder) are some of the minimal invasive procedures done at our centre. The main advantage here is smaller scars and quicker return to work compared to conventional surgery.